If you liked this show, you should follow 2 Guys on Business. 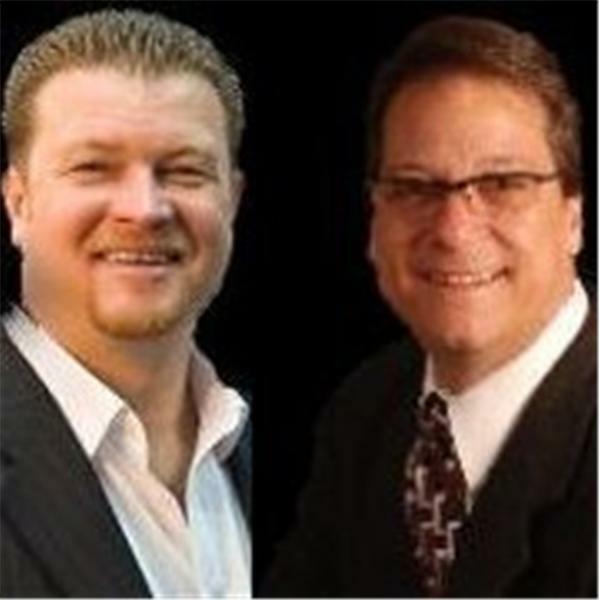 Join 2 Guys on Business Chris Livingston and Tony Iaguessa along with guest Philippa Gamse as she shows us how to tighten up our web site to produce the maximum web traffic, visitor engagement, customer loyalty and qualified sales leads. Philippa was featured in "Compass" magazine in the Fall of 2009.